​ has been brilliantly orchestrated by Dan DeLange"
"New orchestrations by Dan DeLange electrify the score." 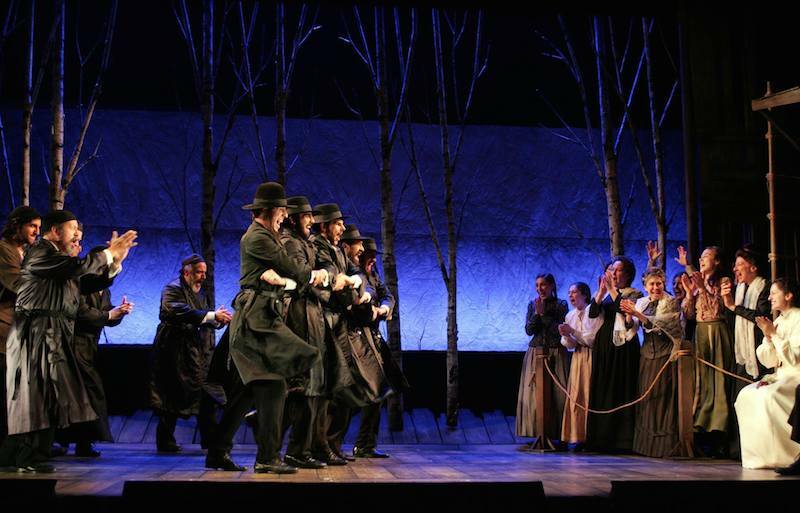 "Goodspeed productions always stand out musically, and this “Fiddler,”... is no exception. Dan DeLange’s orchestrations draw a full-bodied sound from the scant seven-piece band"
​at the fact that the orchestra, ... orchestrated by Dan DeLange, numbered just seven. They sounded like a full-sized pit orchestra"
"But the real stars of this "42nd Street"… turn out to be the honking, bluesy orchestrations of Dan DeLange." "[The musicians] make Richard Rodger's glorious musical score, brilliantly orchestrated here by Dan DeLange, reason enough to see and hear this magnificent production. The sounds made by these few musicians are as big as any great Broadway pit orchestra." You'd never know the orchestra was only eight musicians. Dan DeLange's orchestrations play a huge part in making the music so gorgeous." 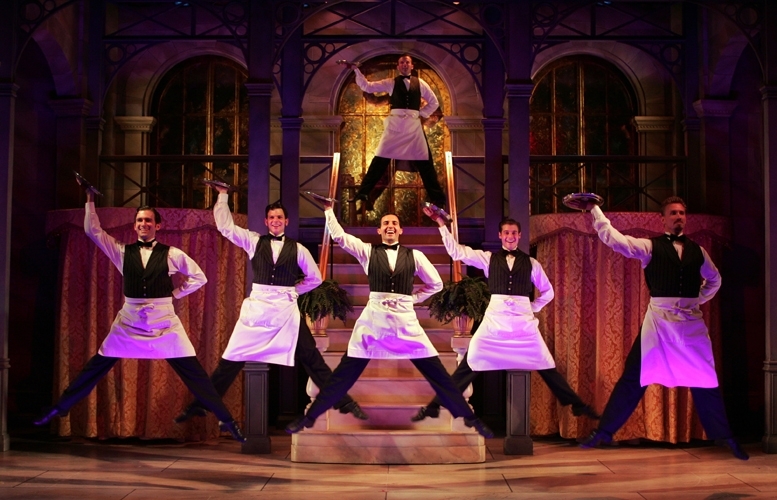 "Dan DeLange's orchestrations … are splendid!" "...His small pit band works wonders." "…I also thought about how big the music is and how well served it was. That's something important for the future, I feel. To be able to do justice to those kinds of melodies within the Goodspeed world is a tough challenge, and this production rose to it." more like a Broadway pit orchestra as provided by Dan DeLange"
“And, oh the music! … Dan DeLange’s orchestrations … make it sound as though a full orchestra was in the pit. 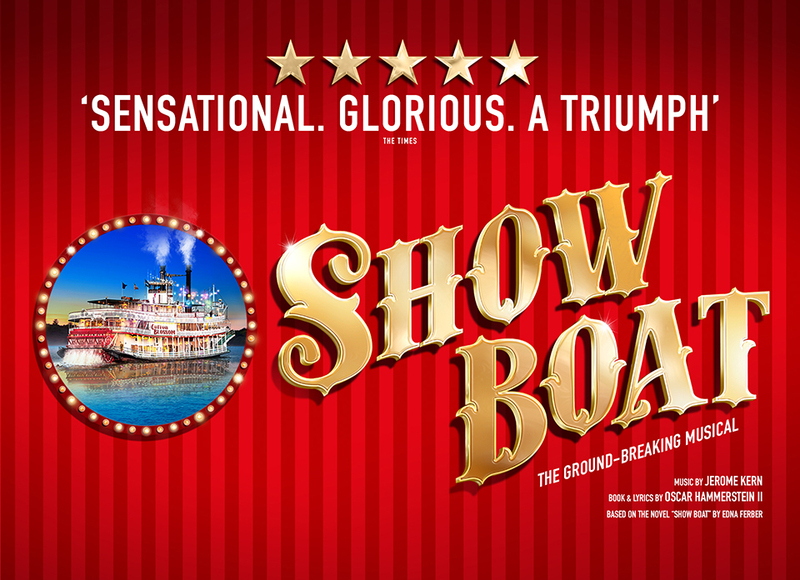 provides an exemplary performance of Sondheim’s catchy, upbeat, and jaunty score. Kudos to the talented musicians of the wonderful orchestra." "A Funny Thing Happened On The Way To The Forum" at Shakespeare Theater Company, Washington D.C.
success as any other element. " in the group. They are truly amazing. nor do they take second-place." 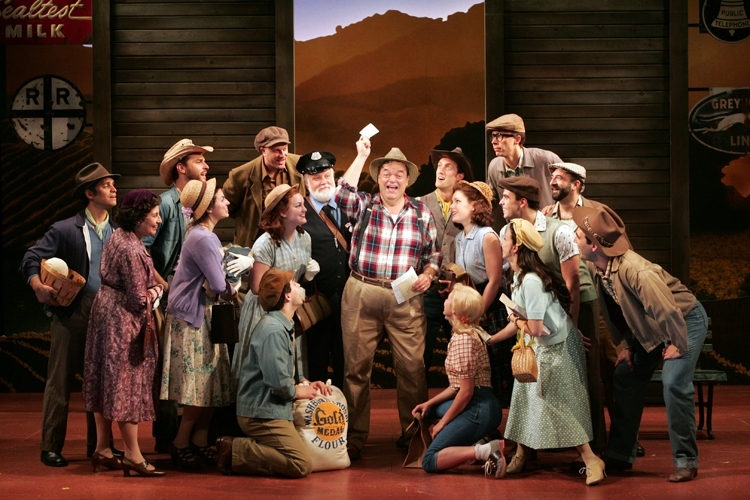 ​"Finally, the whole point of this trip was to hear a musical with real music. The eight musicians in the pit were breathtaking... The orchestrations by Dan DeLange were astoundingly full and rich, and the instrumental elements of the production were at least as responsible for its success as any other element."